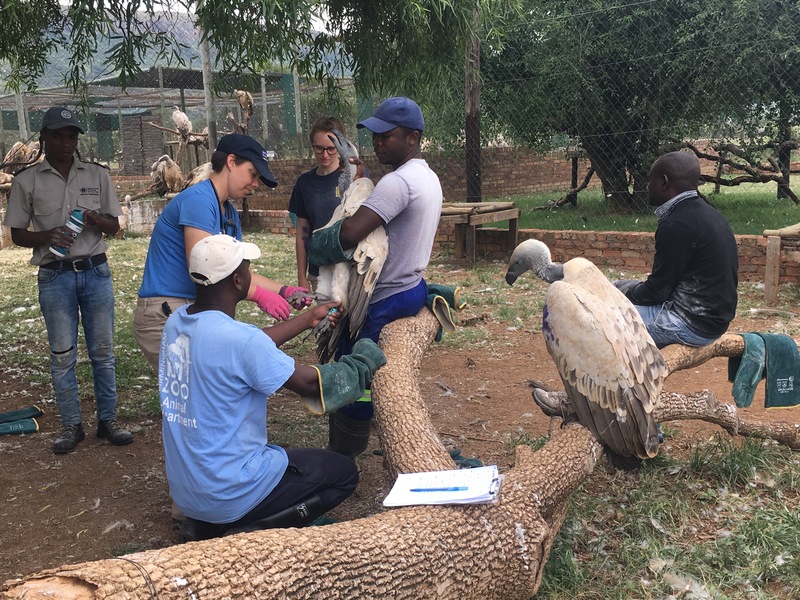 This is the second in a series detailing the Detroit Zoological Society’s recent vulture conservation fieldwork in South Africa. For Part I, click here. 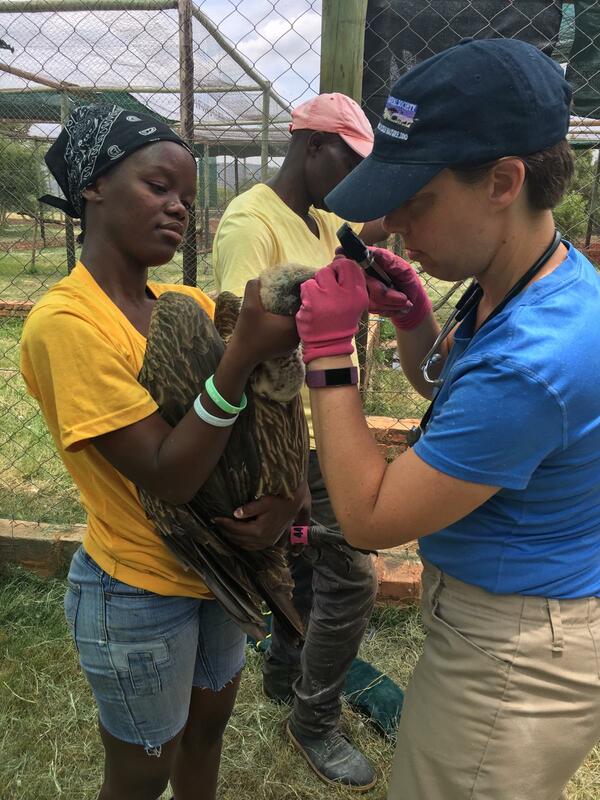 The Detroit Zoological Society’s latest field conservation project was with VulPro, an organization in South Africa that works to rehabilitate sick and injured vultures in order to return them to vulnerable wild populations. 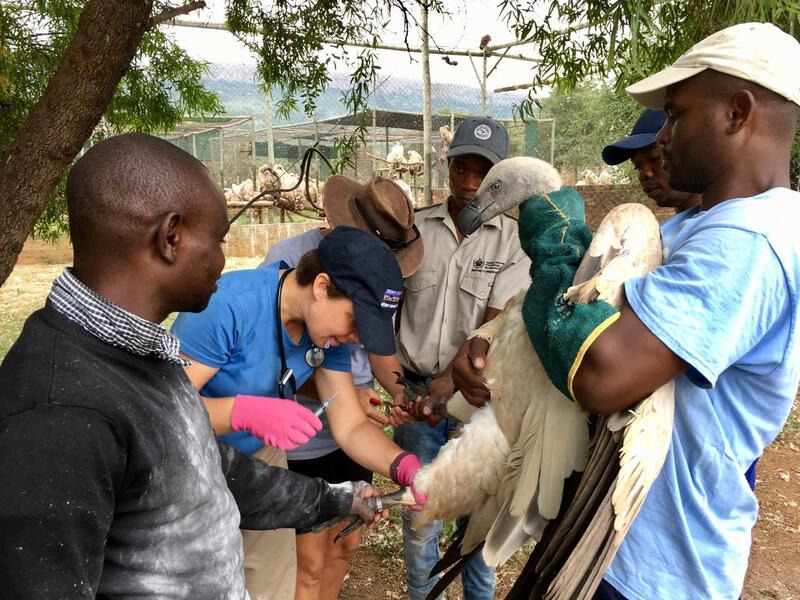 With seven of the 11 African vulture species currently endangered or critically endangered, the DZS is working with VulPro to reverse the crisis literally one vulture at a time. Through community outreach efforts, sick vultures come to VulPro from as far as eight hours away. They arrive in all sorts of conditions, sometimes with broken bones or open wounds, signs of poisoning or evidence of electrocution, and they’re often dehydrated and starving. I traveled to South Africa this winter to assist VulPro in their efforts. During my time there, a farmer discovered a Cape vulture on his land that was weak and unable to fly, and a VulPro volunteer drove several hours to collect the bird and bring him back to us. 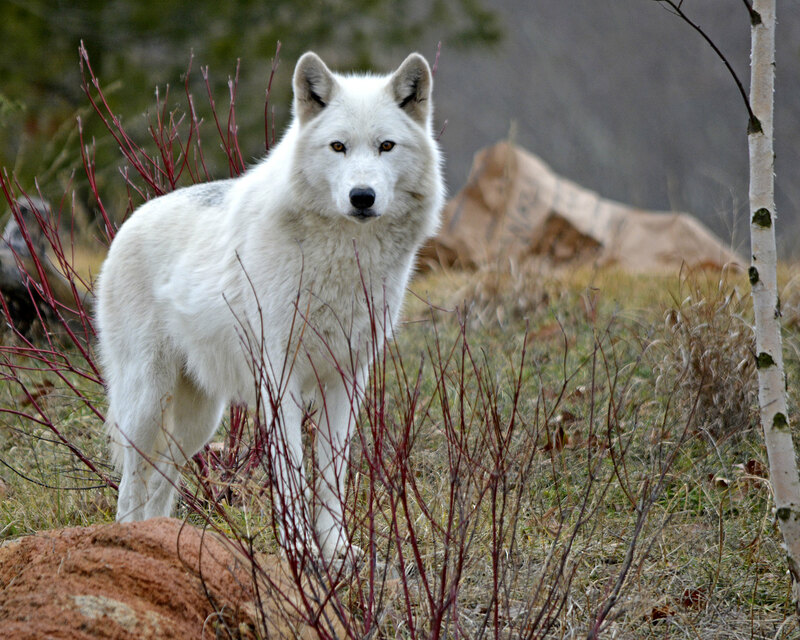 He was an older adult male who we affectionately called “Old Guy”, and when he arrived, he was too weak to stand or even lift his head. We immediately got to work. A brief assessment revealed that he was severely dehydrated. We secured an identification band, placed an intravenous catheter in a vein in his leg, and examined, cleaned and bandaged a wound on his left wing. The wound – as well as bruising along his elbow – were presumably caused by barbed wire and likely left him temporarily unable to fly. We then moved Old Guy into an ICU unit – a small space that prevented him from pulling on his fluid line but also allows us to see him at all times – which also happened to be the shower in the VulPro director’s house. 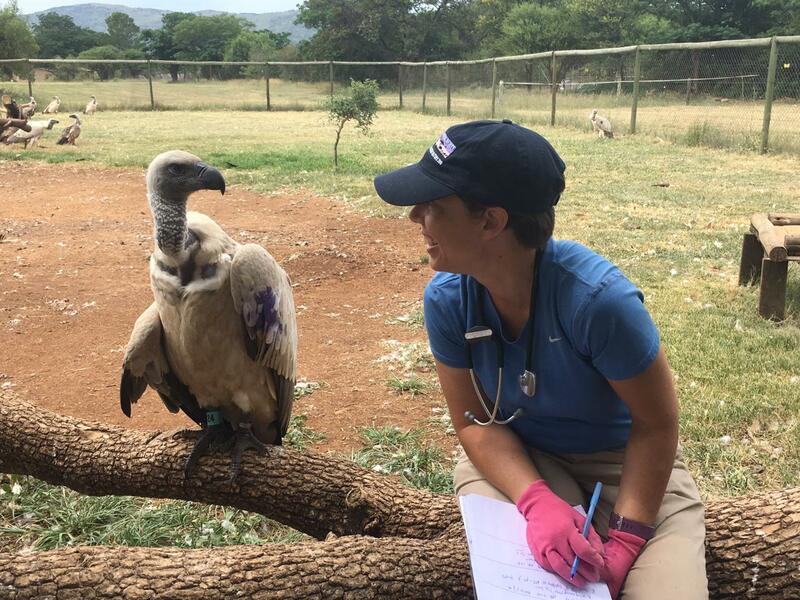 VulPro is a small but mighty non-profit, and the team makes creative use of every resource available, even if that means sharing the bathroom with a critical vulture patient. After 15 minutes, Old Guy was still quite lifeless, with a heart rate two times slower than a healthy vulture. We continued to keep a close watch, and after 45 minutes on fluids, he was able to stand on his own. Over the next several hours, Old Guy slowly came back to life. He was given a companion vulture overnight and both were moved to the outdoor hospital enclosures in the morning. Over the next few days, Old Guy improved dramatically and began eating on his own. He even got a bit feisty with us, which is a true sign of a healthy vulture. Over the past two months, Old Guy has continued to improve, and he will be released later this month at VulPro’s release site in the Magaliesberg mountains. VulPro also conducts many crucial research and population-level conservation initiatives, but saving individuals like Old Guy – one vulture at a time – is at the core of the mission of both the Detroit Zoological Society and VulPro. This truly exemplifies compassionate conservation. – Dr. Sarah Woodhouse is a veterinarian for the Detroit Zoological Society and operates out of the Detroit Zoo’s Ruth Roby Glancy Animal Health Complex. 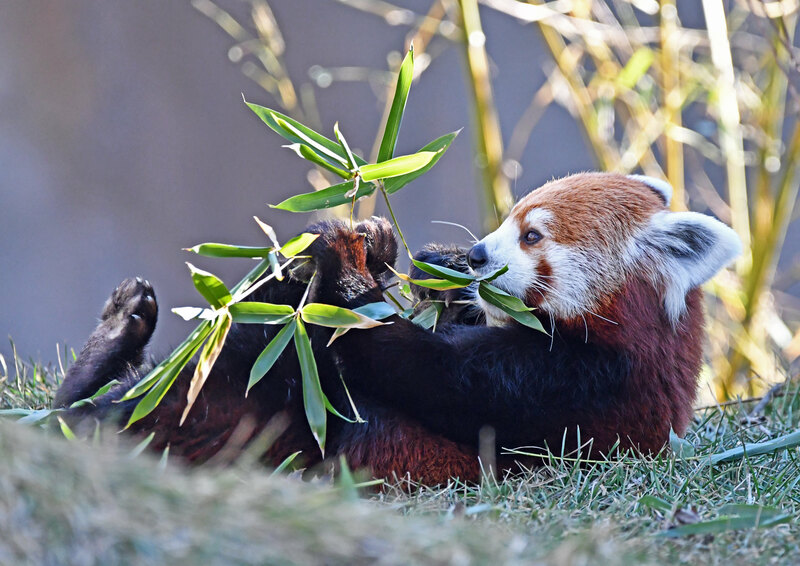 As a leader in conservation work across six continents, the Detroit Zoological Society (DZS) is saving animals from extinction. Dedicated DZS professionals work year-round to support this important work, fueled by a passion to protect and preserve wildlife and wild places for future generations. Our animal care staff have an obvious role in this important work, but every staff member has a meaningful part. Each year, close to 20,000 students and teachers participate in programs and experiences designed to inspire the next generation of wildlife protectors. The learning experiences engage participants with hands-on activities as they build essential process skills and meet classroom curriculum requirements while encouraging them to join us in our mission of Celebrating and Saving Wildlife. 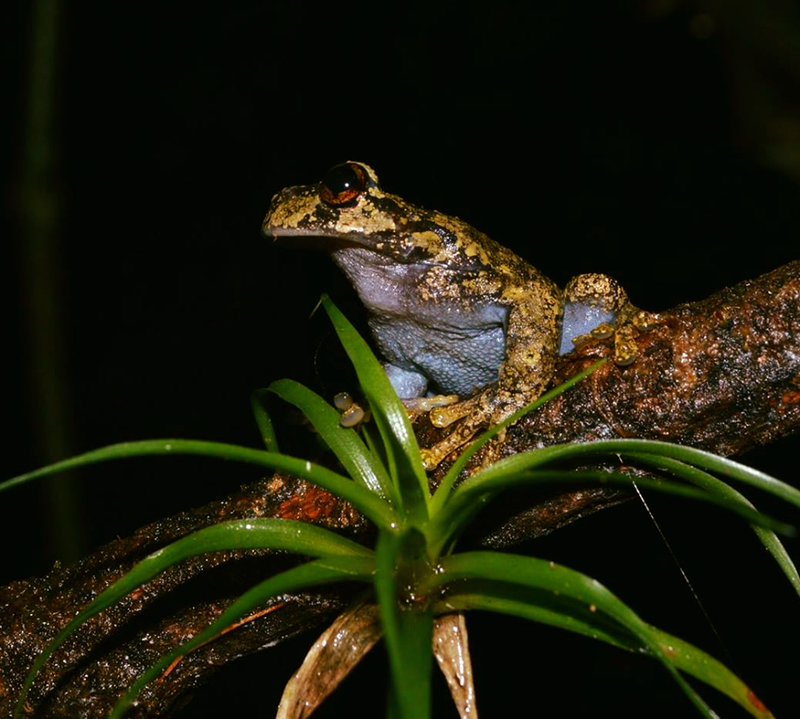 A great example of this type of programming is our Conservation Project Learning Labs, which includes programs designed for school groups that feature DZS conservation work. 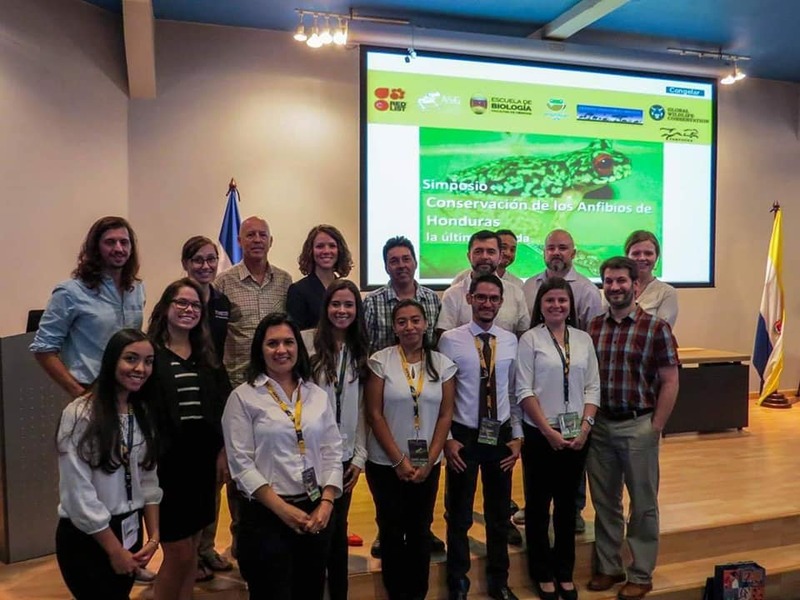 The Conservation Project: Panamanian Golden Frog Learning Lab for upper elementary and middle school students is one of the most requested school programs we offer. When the students arrive for this program, staff greet them by welcoming them to “Panama”. 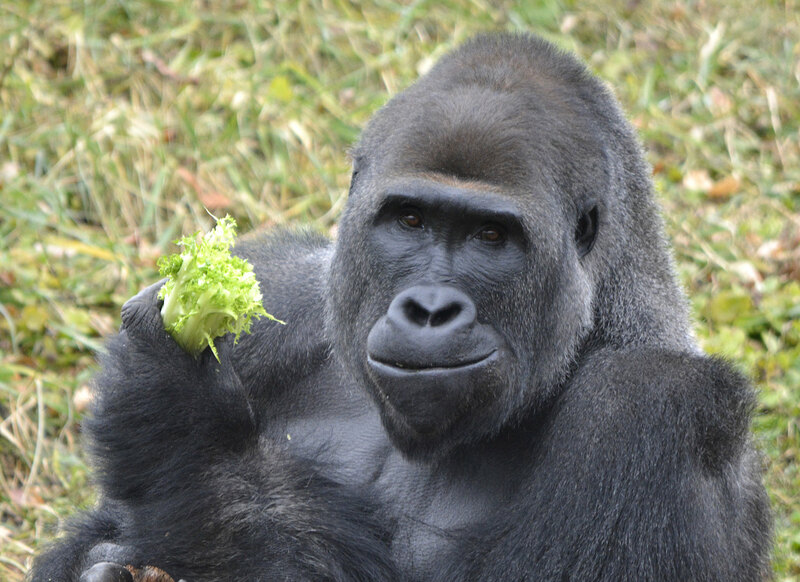 A brief introduction covers what a Species Survival Plan is and how the DZS works with other zoos and aquariums across the country to ensure the survival of selected species, many of which are threatened or endangered. 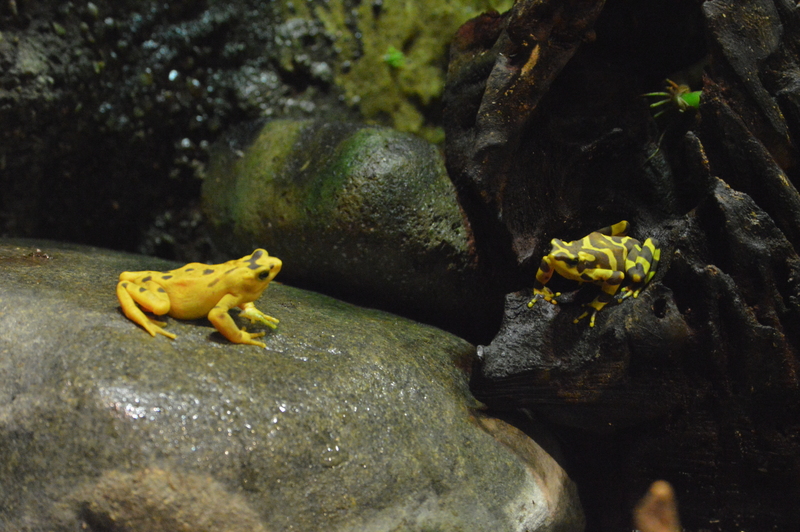 Panamanian golden frogs have not been found in the wild in more than 10 years, making the populations being raised in zoos and aquariums a lifeline for the species to exist. 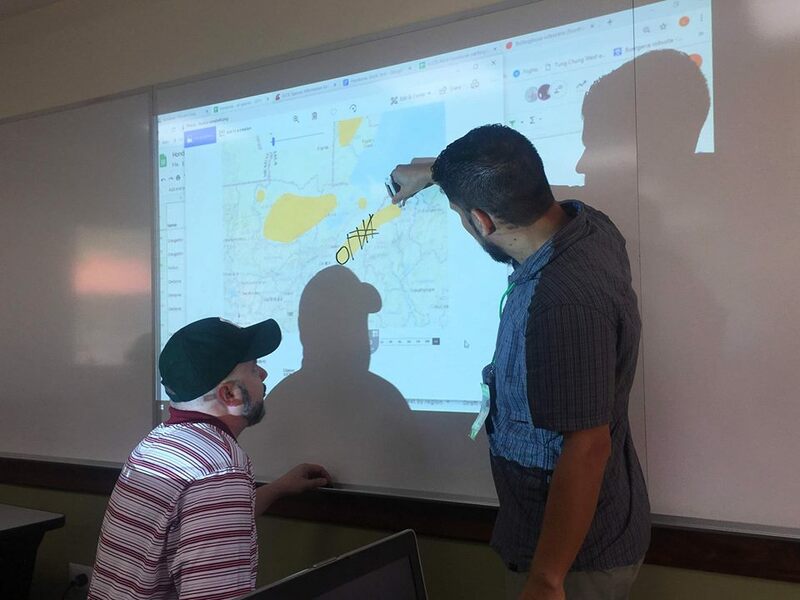 The students have important work to do during their visit: They’re responsible for determining the best site in Panama to release Panamanian golden frogs into their native habitat. The students rotate through a series of stations to emulate how professional wildlife ecologists work in the field. 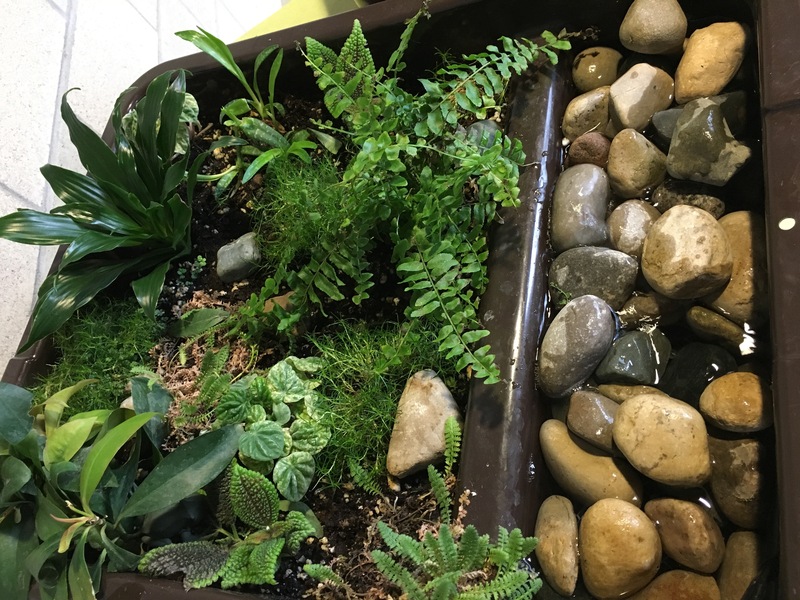 Simulated habitats planted in large containers allow students to test water quality from a running stream, check for signs of human activity in the area, and swab plants and rocks in the model to check for diseases that would impact the frogs’ health. 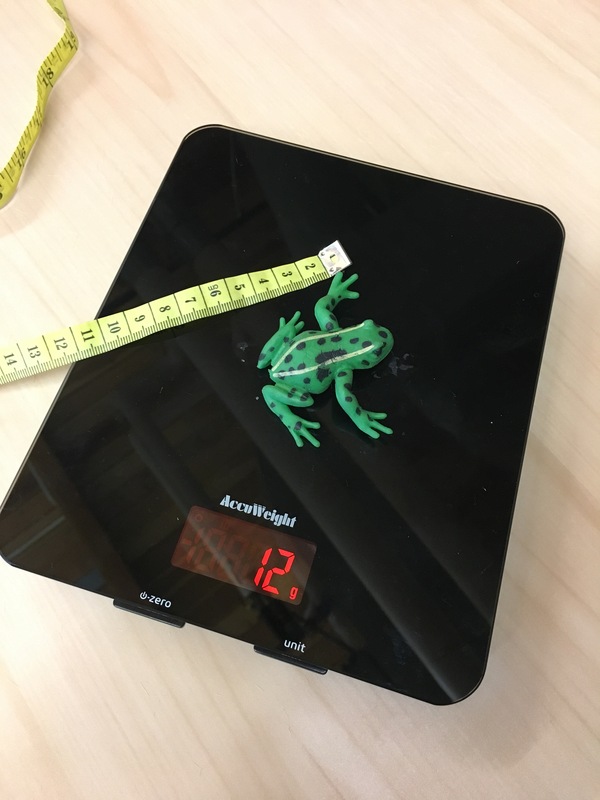 The students collect and record data at each potential release site, then move on to “assess the health” of rubber frogs by weighing and measuring each one as animal care staff would. At the final station, the students decide which of the three sites frogs should be released at based on the data they collected. Programs that allow participants to see themselves as scientists and practice skills through realistic, hands-on activities create experiences to remember. The students walk away empowered and inspired to become future wildlife advocates. 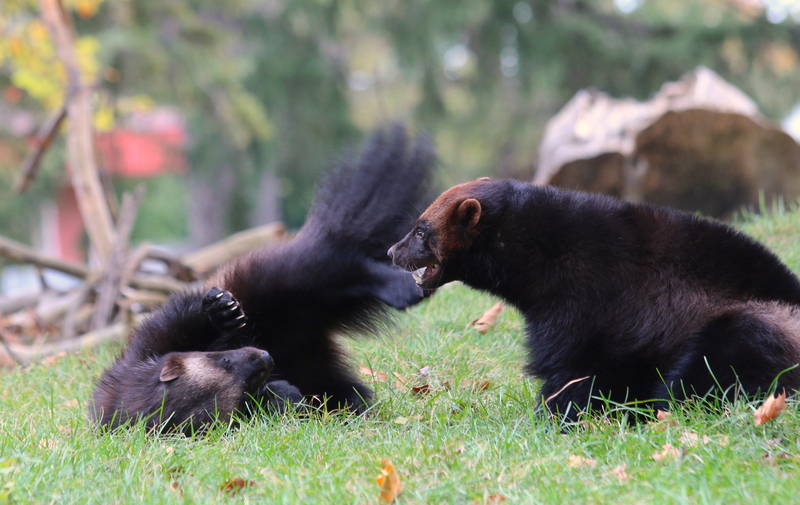 To review a complete list of programs available for school groups, visit https://detroitzoo.org/education/teachers-and-schools/learning-labs/. Purchase environmentally friendly cleaning products. Popular cleaning products often contain chemicals that are harmful to you and the environment. 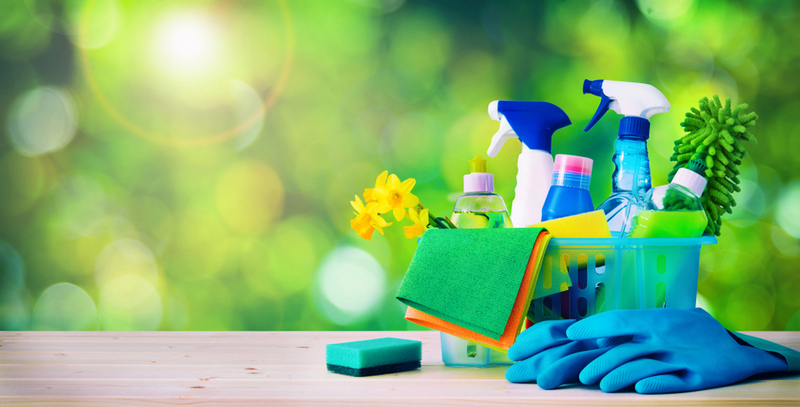 Next time you purchase your spring-cleaning necessities, double check the ingredients for harsh chemicals, including phthalates or triclosan, which can poison our bodies and our aquatic ecosystems. Phthalates can cause disruptions in our endocrine system while triclosan is an antibacterial that kills algae in more than half of the streams in the U.S. Instead, look for eco-friendly, plant-based products. They offer the same cleaning benefits with less risk to our health and the Earth’s water. Make your own cleaning products. Save money and the environment by creating homemade soaps and disinfectants – it’s easier than you might think. There are many simple recipes you can follow to clean your bathrooms, floors, counters and cabinets. Try substituting chemical-filled cleansers with white vinegar or baking soda and water. Adding a couple drops of essential oil to your natural concoctions produces a great scent and has cleaning benefits of its own. Tea tree oil is a natural disinfectant; peppermint and lemon also have natural and powerful cleaning agents and they will leave your home smelling fresh. Declutter clothing and household items the right way. Channel your inner Marie Kondo while sorting through old clothes and instead of throwing these items away, toss them into the hands of someone who might find your trash as their treasure! You can gather your items and have a garage sale or donate them to charity. This eliminates waste in our landfills and you could earn some extra cash. But if you do decide to toss some items, there are environmentally friendly ways to do so. Recycle or reuse what you can to try to eliminate as much waste as possible. Watch your water usage. We can accidentally waste a lot of water by leaving the faucet on longer than is necessary. By being conscious of this, we can help preserve this important resource. When cleaning areas of your house, a bucket full of water works to rinse out the mop or rag and uses far less water than taking it to the tub. 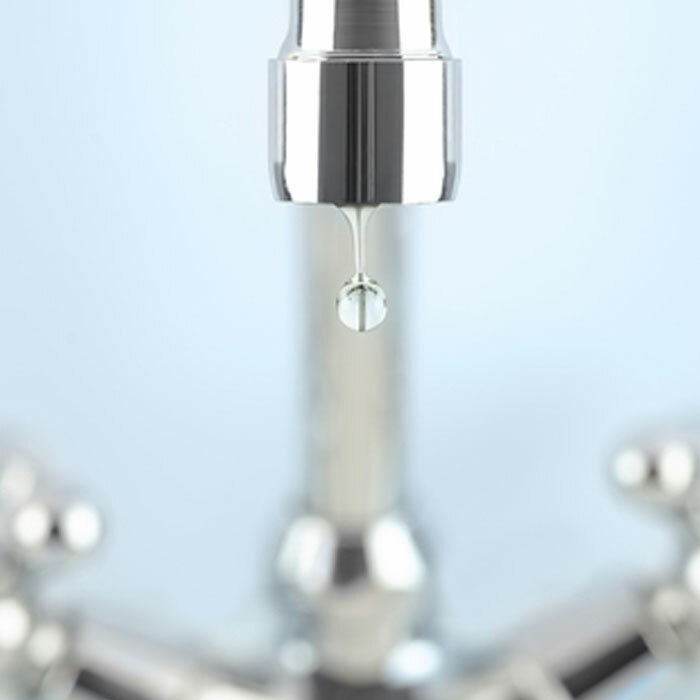 These few changes can help you not only save water, but also your hard-earned dollars! 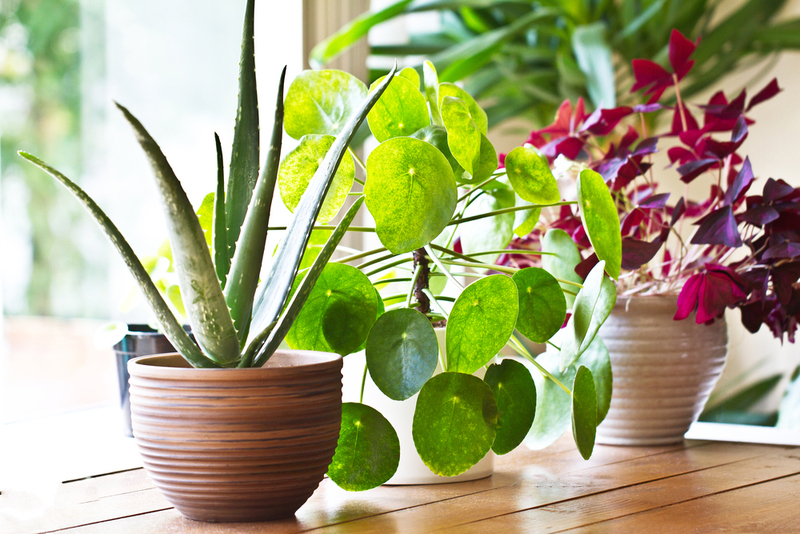 Purify the air with houseplants. Not only are plants beautiful décor, they can also purify the air and provide health benefits to those who reside in the home. Houseplants reduce the amount of carbon dioxide in our homes while also keeping air temperatures down. They even eliminate dust levels, making spring-cleaning a little easier! Having plants around us creates a sense of comfort and lowers stress levels, too. 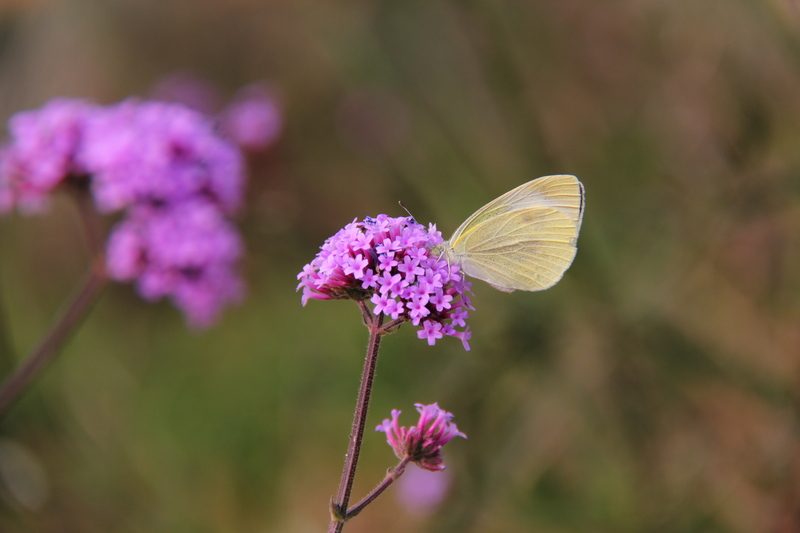 Together, we can make small changes to our yearly spring-cleaning routine that can make a huge difference in our lives and the lives of Earth’s wonderful creatures. By incorporating these few tips and tricks, we can take another step forward on our Green Journey and help create eco-friendly communities. 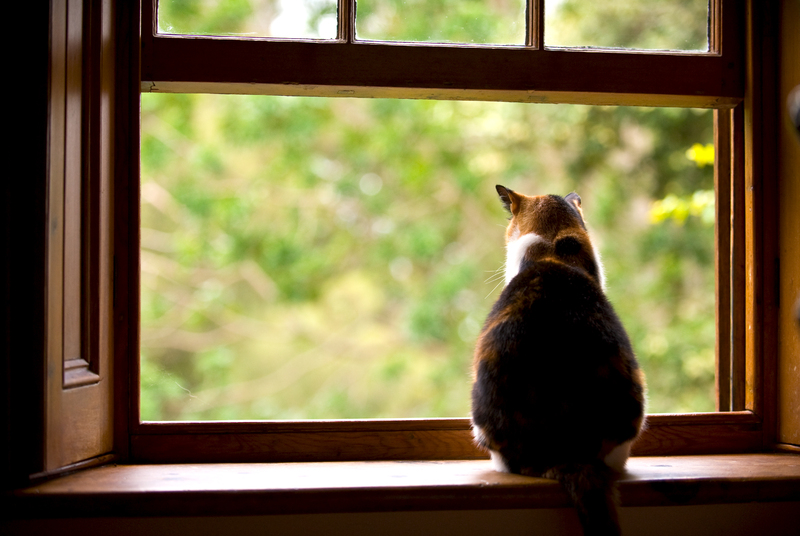 Spring is in the air, but harmful chemicals don’t have to be.